When weather is cold or inclement, we will only be open from 9:30-12:30 on Saturdays. 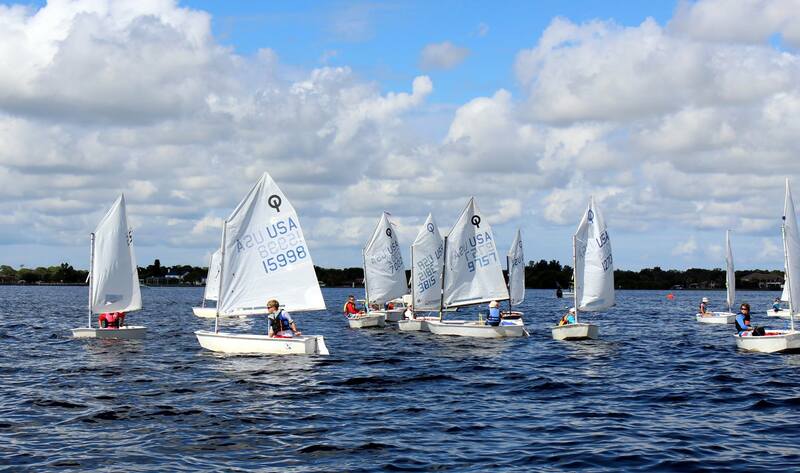 The Big Calusa April 27 – collaboration multi-agency – ESC’s role will be community sailing (Hobies) on north shore –need BOD volunteers to help with this event on Saturday and 2-3 teen sailors who would like Service Hours or simply volunteer 10-3. See Mike B. Calendar activities are subject to change. Be sure to check emails for updates. ESC will continue to provide coaching and open practice through Mother’s Day weekend. 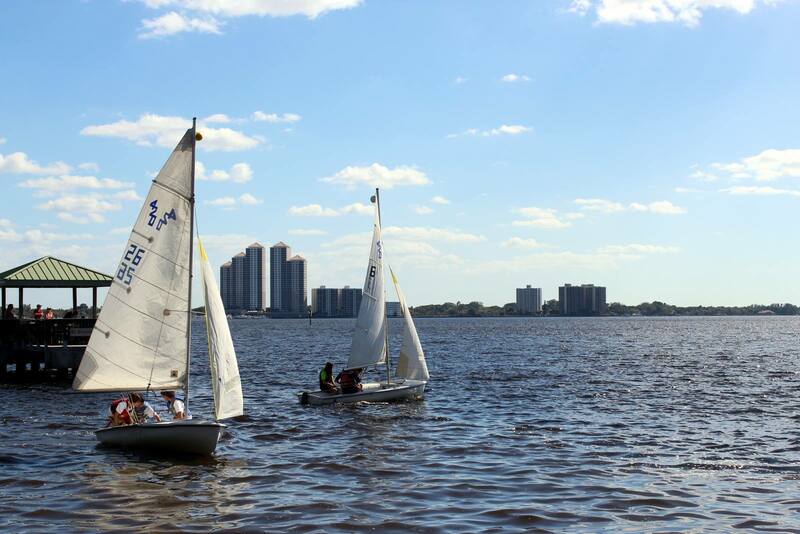 Those wishing to attend School’s Out Regatta, Davis Island, Memorial Day weekend, should contact their coach(-es) and sign-up ( sheet provided in ATTENDANCE binder).